Auditory Vision is a program designed to help blind people see through hearing. 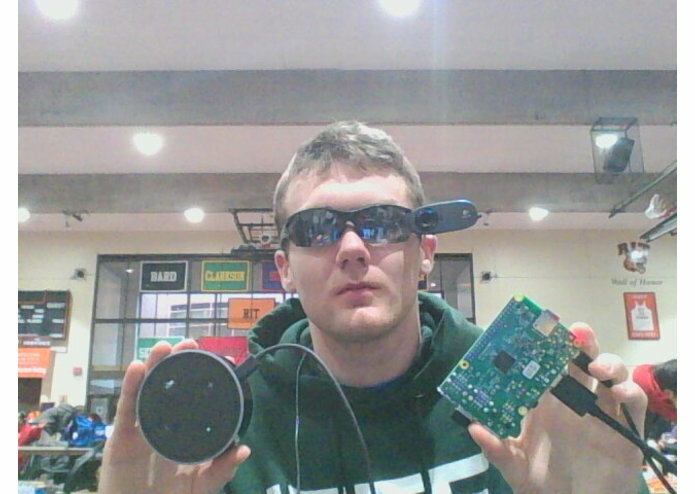 The project uses Amazon Echo, Raspberry Pi, Camera and IBM Bluemix to capture image on the instruction of the user, process it and reply with the description of the image. 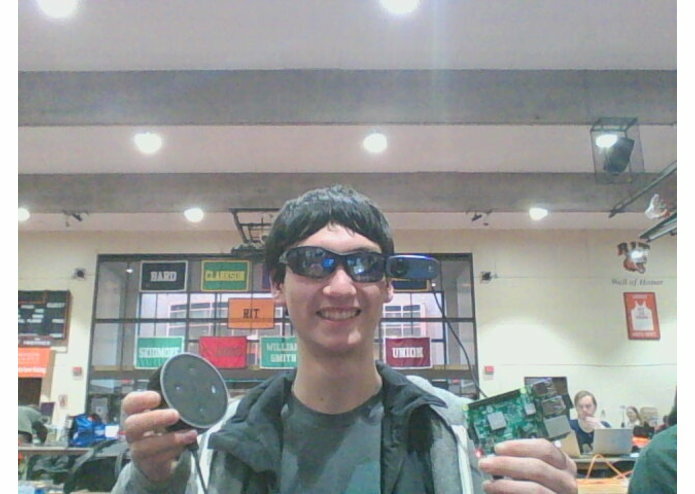 ECE, CS Major w/ Math minor and a passion for Artificial Intelligence Research & Applications.